Already on Broadway for a few years, ‘Soul Doctor, Journey of a Rockstar Rabbi’ has now come to Jerusalem with a great cast. 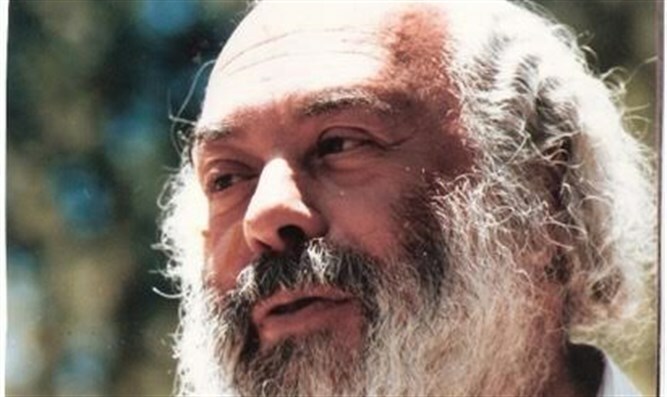 Based on the life of the late Rav Shlomo Carlebach, the fantastically choreographed musical focuses on his unique contribution to the Jewish world, setting psalms and prayers to music in a way that revolutionized worship and birthed an entire genre of ‘minyanim’. Eve Harrow interviews Marc Zell, who plays Shlomo’s father in the show and gives behind the scenes insights into their relationship, the production and the other actors, some of whom are heading for the stars. The Holocaust, the 60’s, Israel and the “High Priestess of Soul” Nina Simone all played a role in the life of this charismatic, controversial trail blazer whose life’s work continues to resonate decades after his passing.